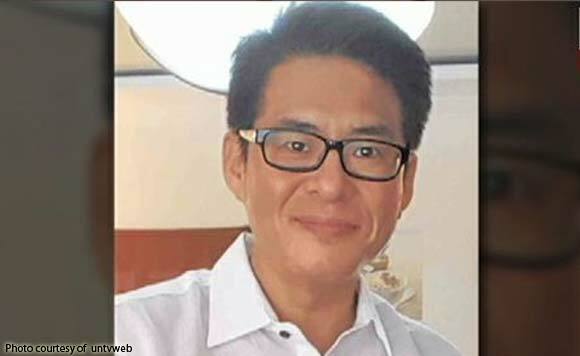 MANILA — The Angeles City Regional Trial Court (RTC) ordered the release of a policeman who is now a state witness in the abduction and killing of South Korean businessman Jee Ick-Joo two years ago. In an order dated January 30 released to media Tuesday, RTC Branch 56 Judge Irin Zenaida S. Buan granted the motion of state witness Senior Police Officer 4 (SPO4) Roy Villegas and ordered his release from the restrictive custody of the PNP Anti-Kidnapping Group. “Based on the proceedings held in these cases, it appears that witness Villegas already finished his testimony thus it can be concluded that he already fulfilled his duty as a state witness. With the completion of the testimony of state witness Villegas, there is no more valid reason to recall his discharges thus, the effects of his discharge should be given effect,” the court said. He was brought to the Philippine National Police headquarters in Camp Crame where he was killed the same day.